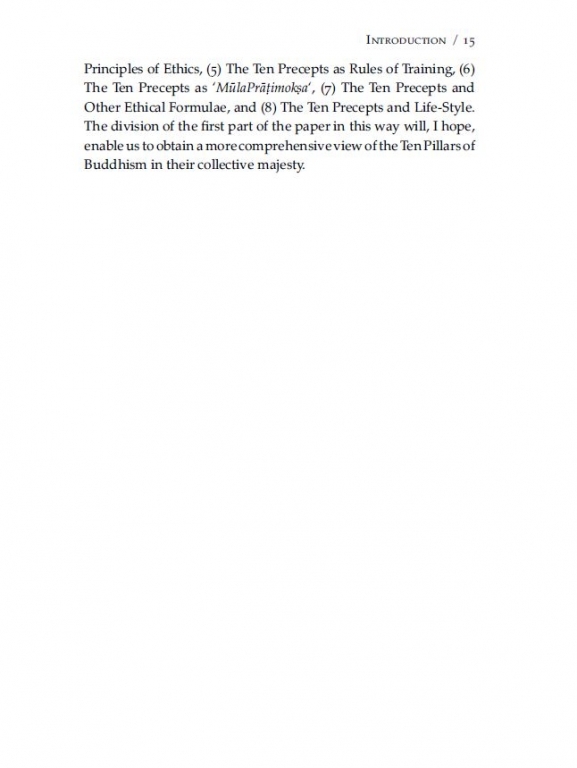 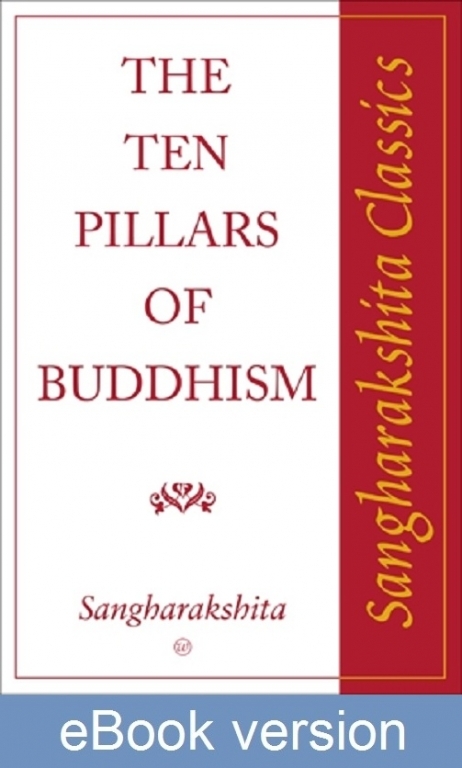 The Ten Pillars of Buddhism are ten ethical precepts—such as generosity, truthfulness, or compassion—that together provide a comprehensive moral guide. This book by Sangharakshita provides a fascinating insight for anyone interested in leading an ethical or Buddhist life. The Ten Pillars of Buddhism are ten ethical precepts—such as generosity, truthfulness, or compassion—that together provide a comprehensive moral guide. 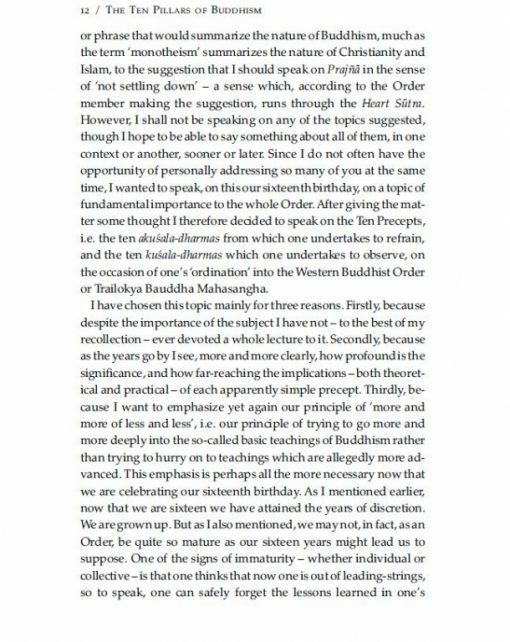 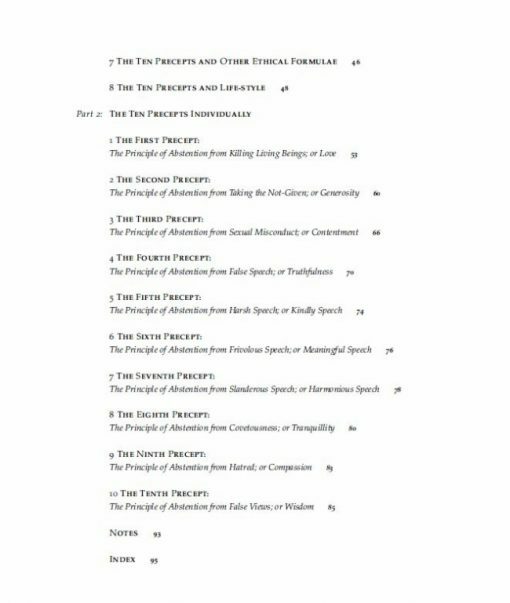 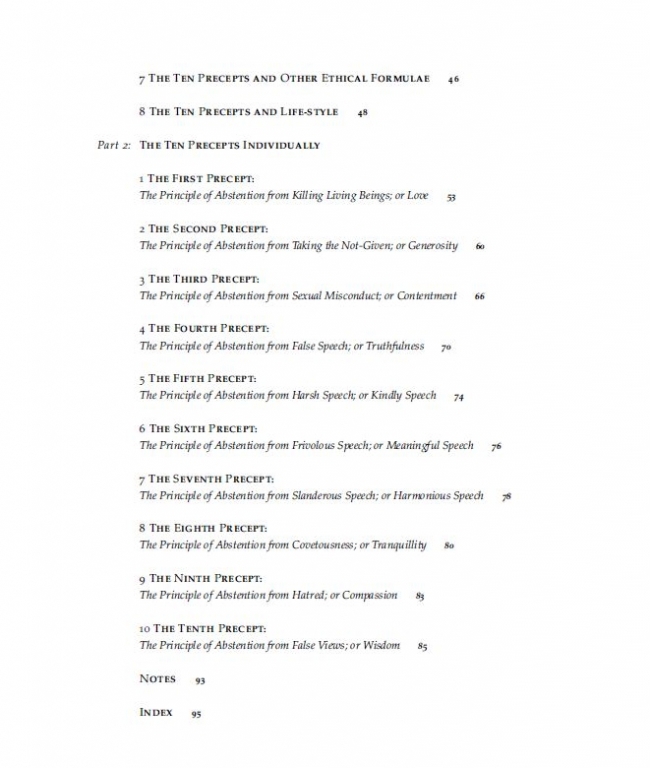 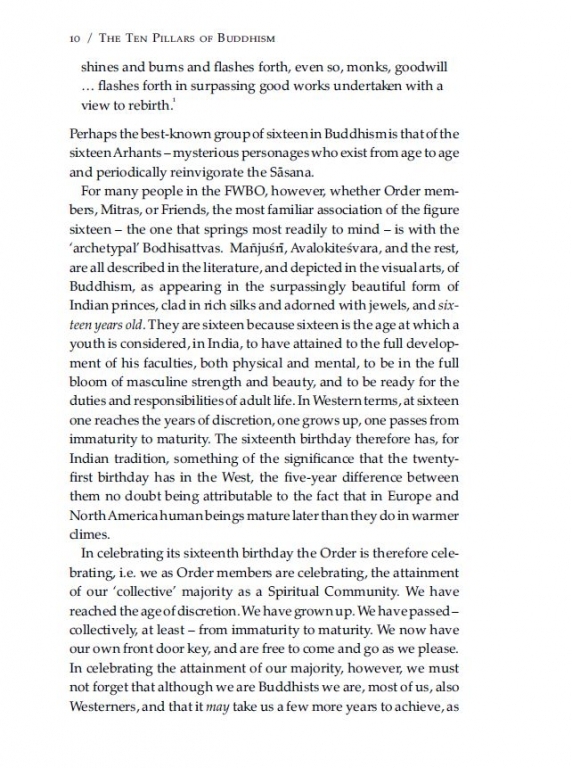 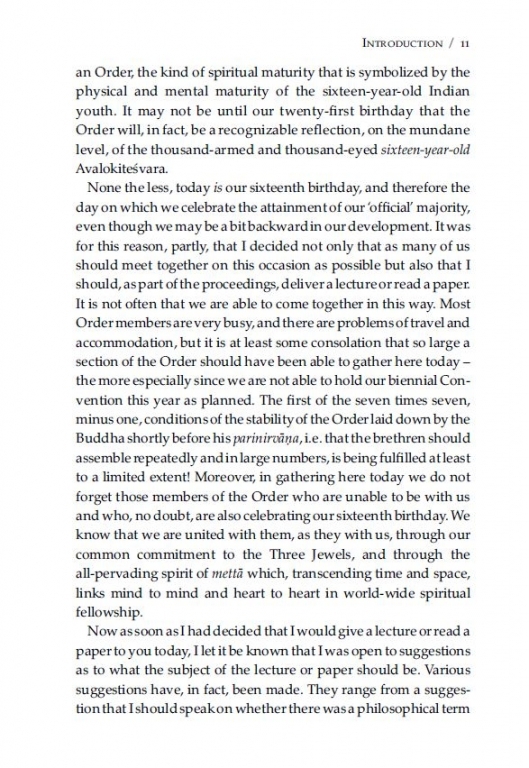 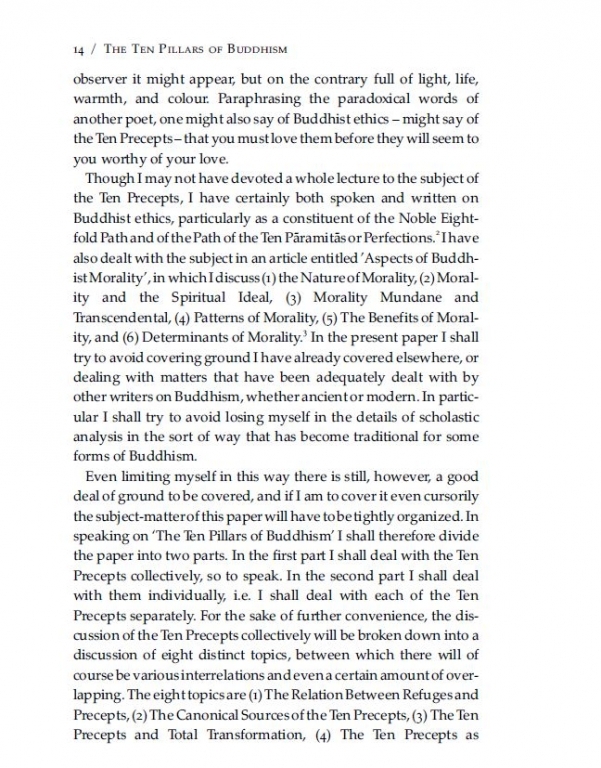 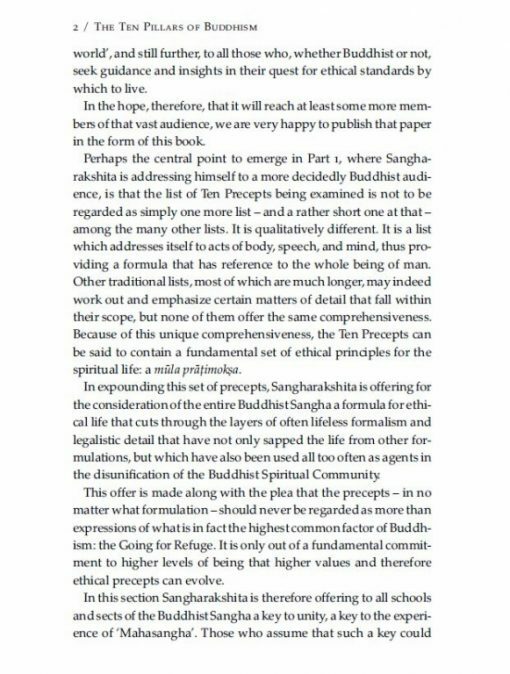 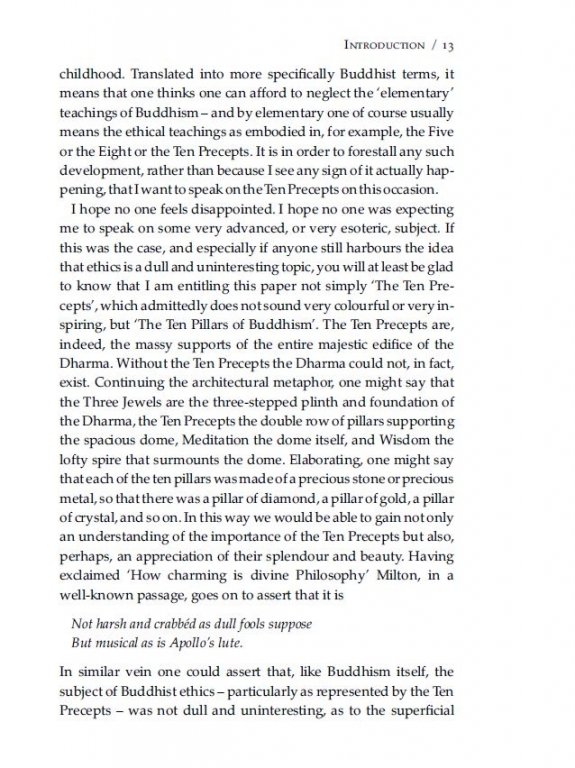 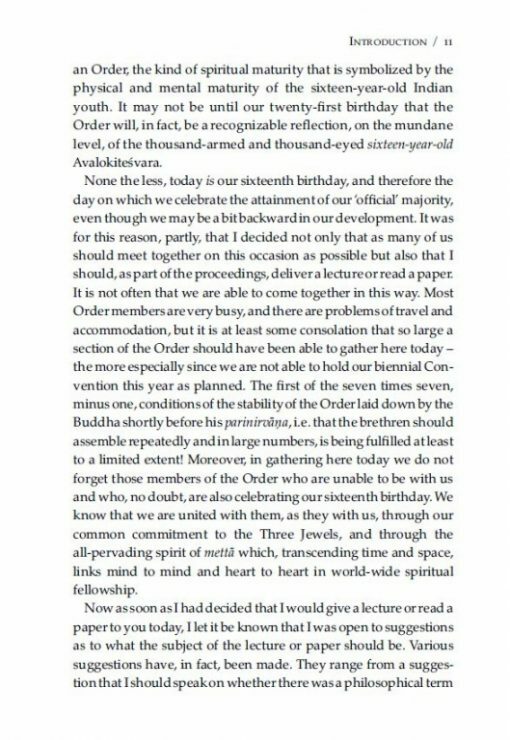 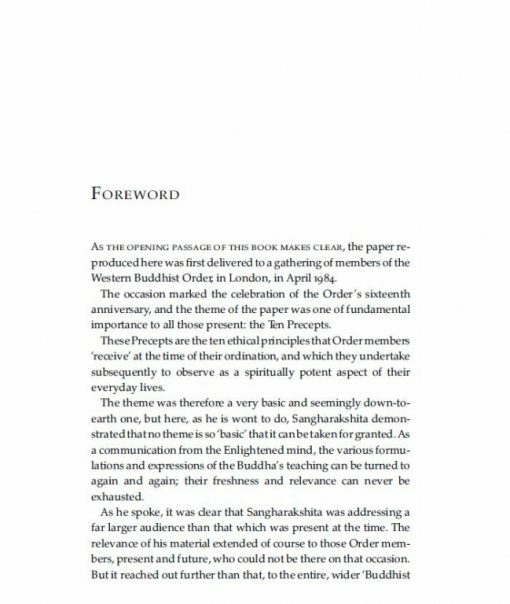 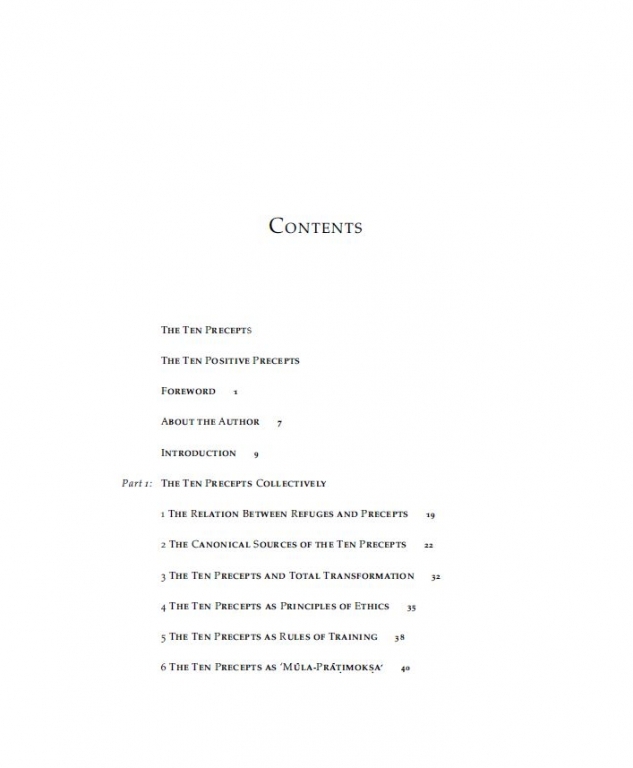 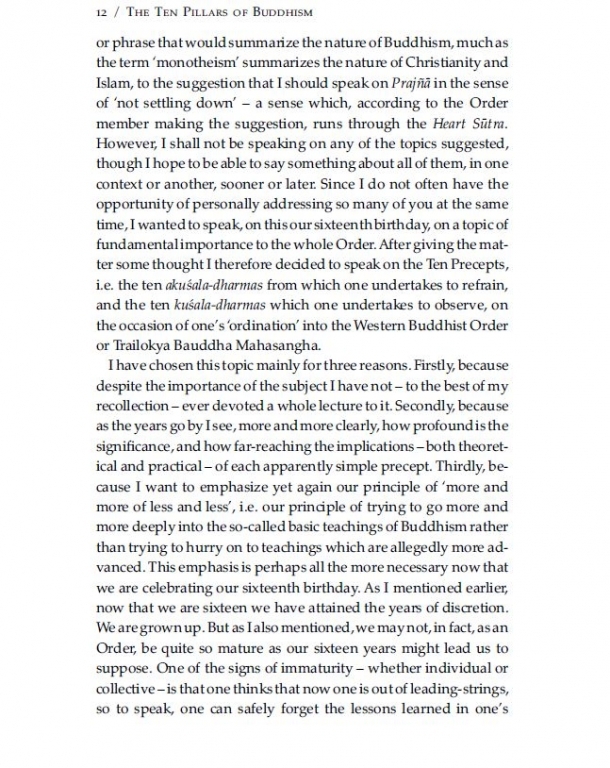 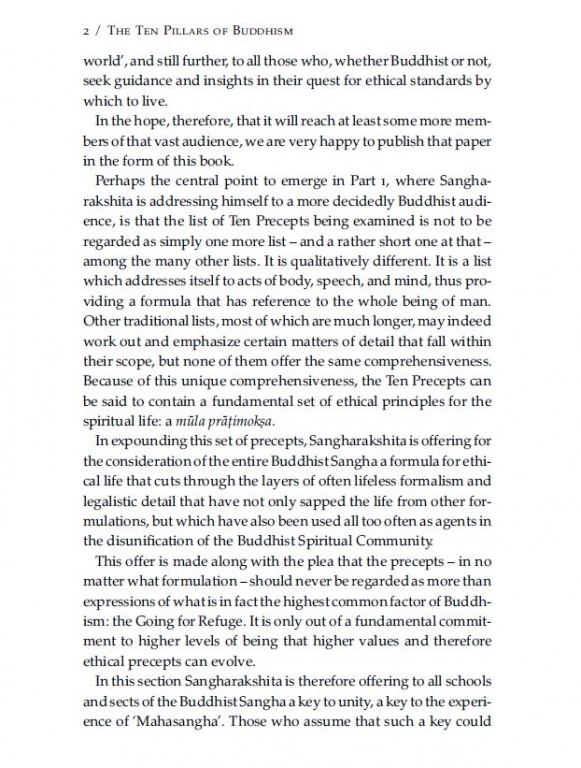 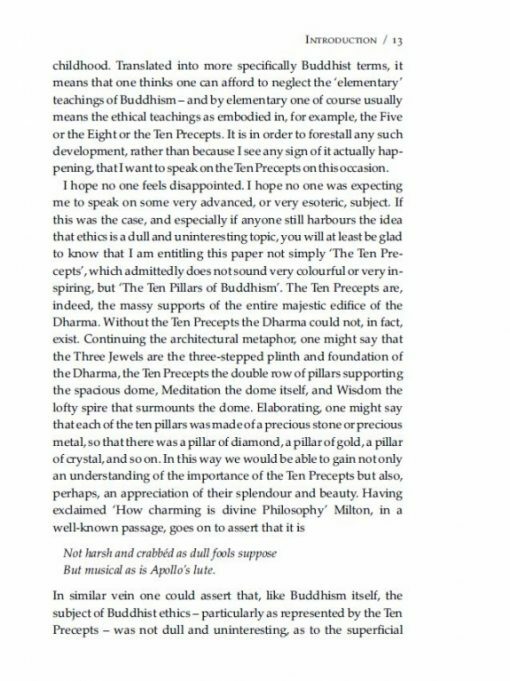 These deceptively simple teachings are the source of Buddhist ethics, their surprising depth revealed here as Sangharakshita considers them first collectively, then individually. 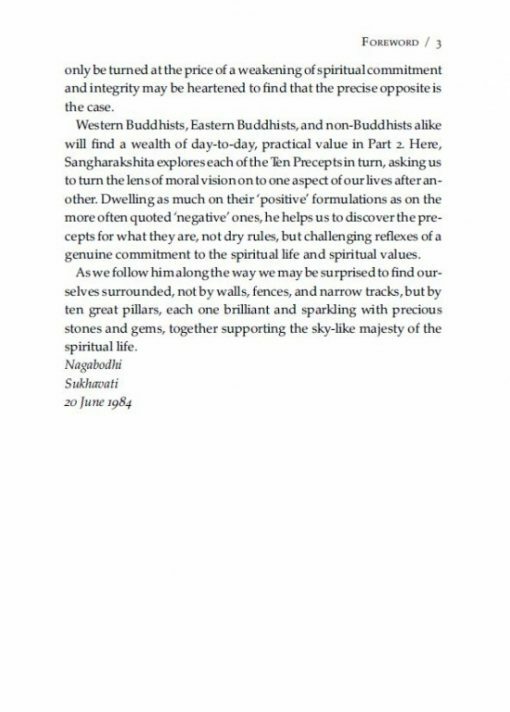 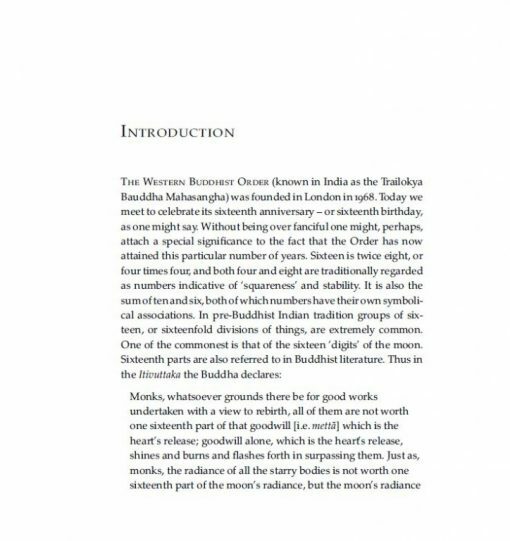 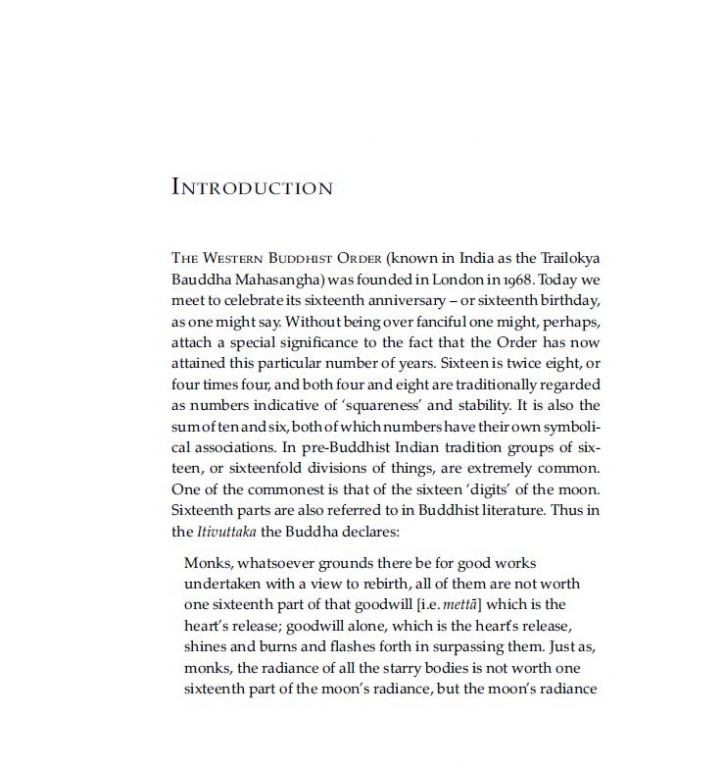 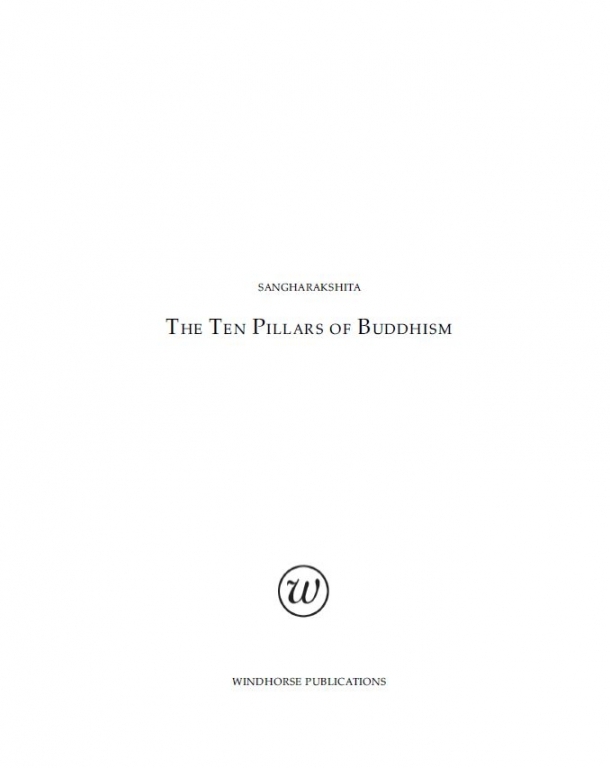 Featuring a timeless new cover and new additional foreword by Vajrasakhi, The Ten Pillars of Buddhism provides a fascinating insight for anyone interested in leading an ethical or Buddhist life.